We just love these funky and fun Milestone Cards (above). Capture those mummy memories in modern style with this set of 30 designer cards. Just place them in shot to create fabulous photos. Available locally from Kids Lifestyle at $29.95. Maternity bras are an essential item during pregnancy and Lolofly USA maternity bras are as beautiful as they are practical. Available through Etsy, they have a selection of colourful, lacy, feminine designs priced between $45 to $85. They will keep any new mummy-to-be feeling yummy. We all need a some pampering on Mother’s Day. The Yummy Mummy Pregnancy Day Spa specialises in making mums-to-be feel magnificent. Massages, facials, pedicures (especially good for those who can no longer reach their toes) are all on the menu. They are located in Sydney and Perth. Littlephant nappy bags are so stylish they will start being used even before baby is born. Stunning and colourful patterns from Swedish designer and illustrator Camilla Lundsten adorn the outside while inside contains practical features like sections to separate mum-stuff from baby-stuff and a strap to secure spare dummies (or your keys). Pick one up at $239.95 from Little Pie Street. The feet of a mum-to-be are sometimes overlooked, even though they are holding up two people. What an effort! 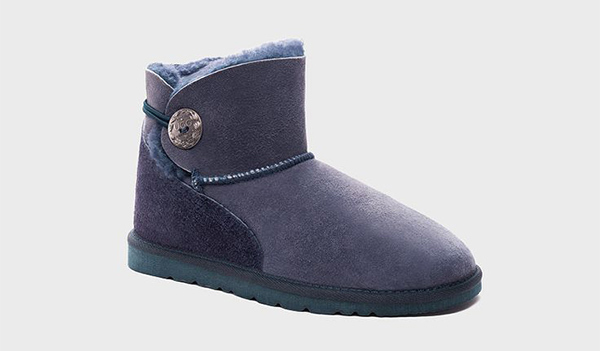 UGG Australia slippers and boots are the warm hug those tired, swollen pregnant feet deserve. Australian made from all natural materials, there are a range of styles starting at $49.95, though we adore the Swarovski-blinged up Zsa Zsa boots shown here. Stylish and cosy, they cost $149.95 and are perfect in the cooler months to keep those tootsies toasty. The Bodies of Mothers book is a powerful collection of photographs and stories that celebrate the ever-beautiful female form through all its changes. Last year we anticipated its release, now we are glad to say it is available for purchase at US$50. A further US$30 will get you a personal dedication written and signed by the artist, Jade Beall. What a stunning gift. 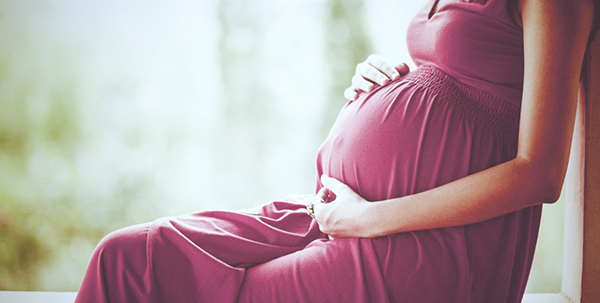 They may not have met face-to-face yet, but playing music (or voice recordings) to an unborn child can help strengthen the bond between mother and baby. Ritmo Pregnancy Audio Belt plays sound from your audio player at a controlled volume level perfect for developing ears. Made of stretchy material and with belly support, it costs US$79.95. Who knows, you may even inspire the next Beethoven! 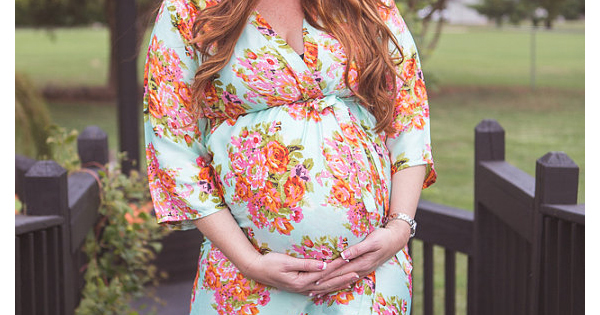 We found this sensual silk maternity dressing gown on Etsy recently and fell in love. My Growing Belly has a variety of fabric designs available with prices starting from $40. Ideal as a hospital gown or just for relaxing around the house, but always feeling regal in this stunning soft silk gown. Last, but by no means least, on our list is an essential pampering product for pregnant mamas from Burt’s Bees. Pregnant bellies have to stretch and all that growing can cause skin to itch like mad. 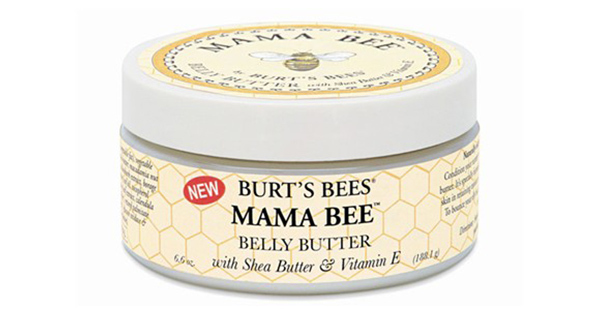 Soothe the itches away and ward off stretch marks with Mama Bee belly butter, made just for pregnancy. It costs $29.95. There are so many more great gift ideas to be found in our maternity section, I wish I had room to list them all here. Whether you are already wrangling a small army or peacefully waiting for your life to turn upside-down, we at Babyology wish you all a wonderful Mother’s Day.